Time isn't an abundant commodity that most business-oriented individuals have a lot of on their hands, as they are constantly on the go and require something that will keep up with their rigorous daily tasks. 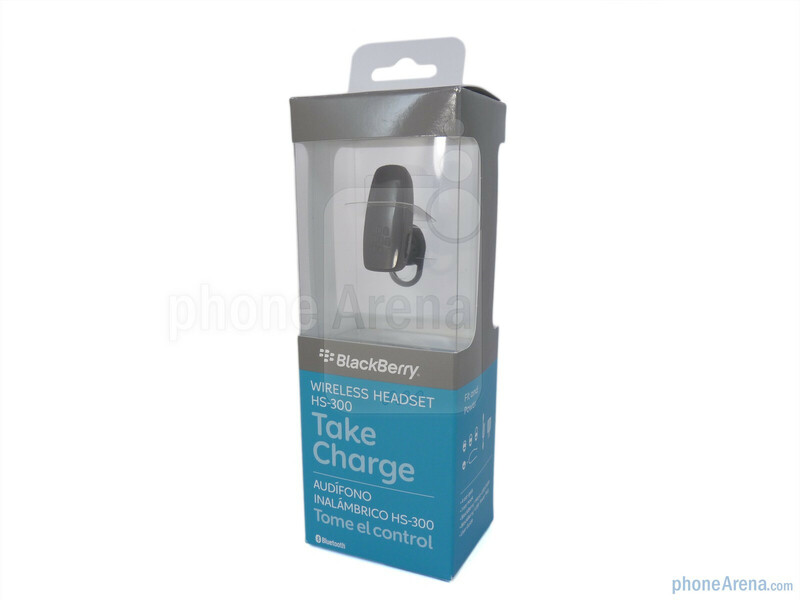 RIM surely knows the ins and outs of this specific demographic as they intend to see this specific user base take a liking for their BlackBerry Bluetooth Wireless Headset HS-300. 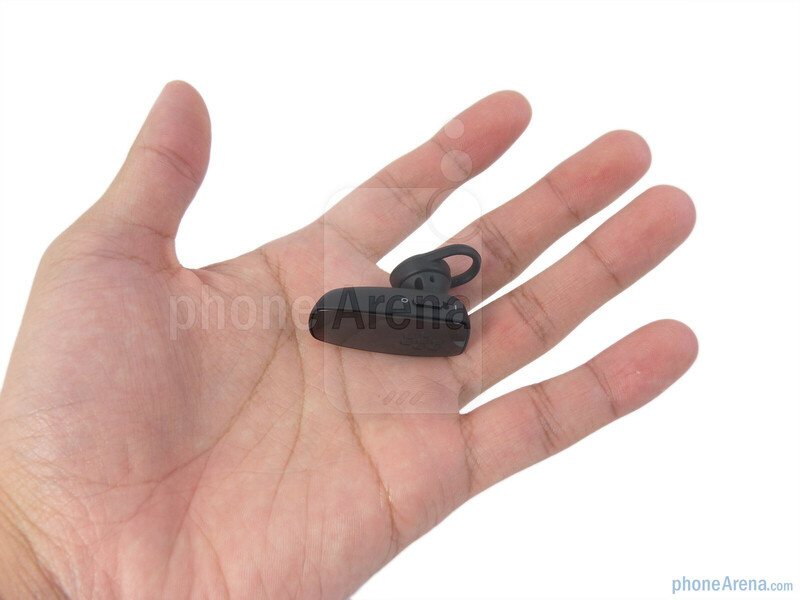 Compact in nature, it establishes itself as a versatile headset that won't sacrifice time by offering 2 hours of talk by simply charging it for 15 minutes. 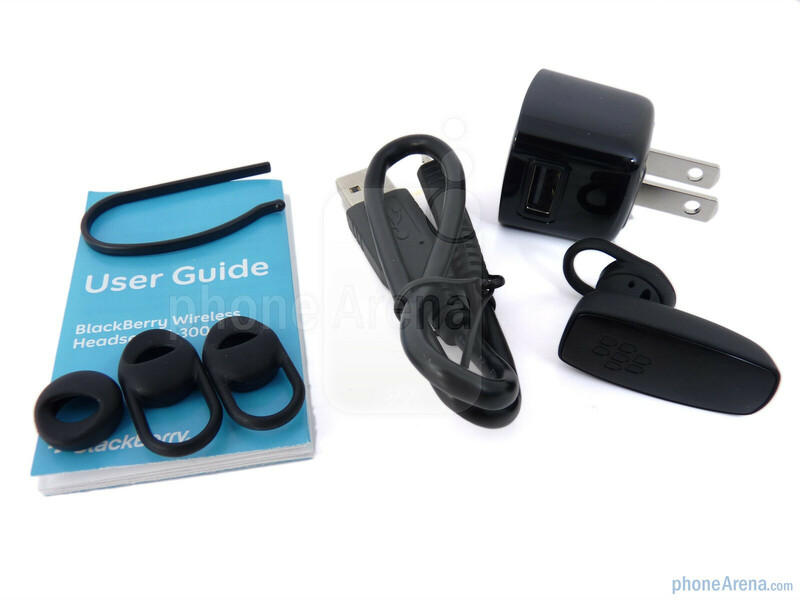 Packaged with the headset are 4 ear gels, 1 ear hook, microUSB cord, wall charger, and the user guide. Compared to other headsets, the HS-300 is extremely compact and light with its minimalistic design, but it doesn't necessarily radiate a fresh approach. Instead, its all plastic construction is accented with some areas covered with a soft touch coating – which aids in making it look dirt-free. Still, its overall design lacks any compelling intricacies that would make it jump out from an initial glance. Unfortunately, the worrisome notion of it coming off by accident comes into mind as the included ear gels lack a reasonable snug fit. Rather, it feels as though that it's just barely there which in turn allows it to stay in the ear for an extended amount of time without being too irritating. 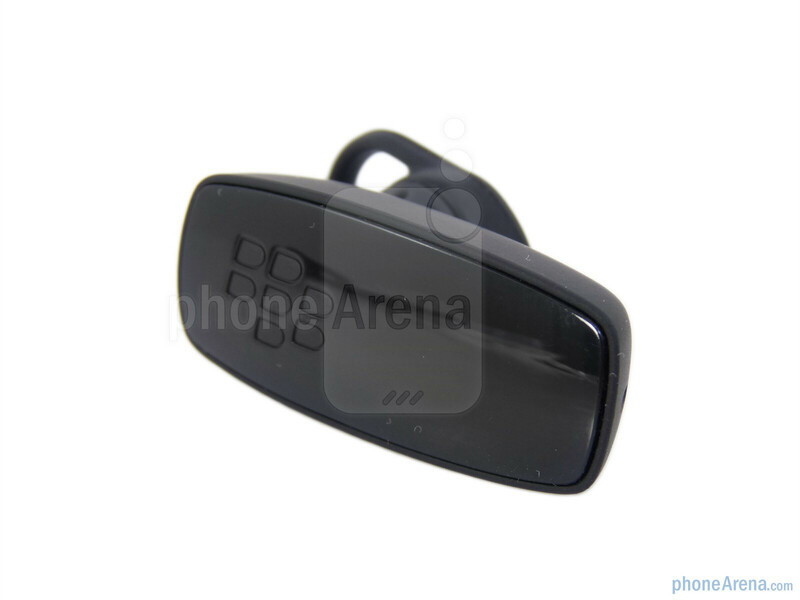 However, the ear hook easily remedies the issue as it clips on to make all worries disappear. Not as obtrusive looking in the ear, it can discretely blend in without making it seem too obvious you're wearing a Bluetooth headset; especially if you happen to have long hair. 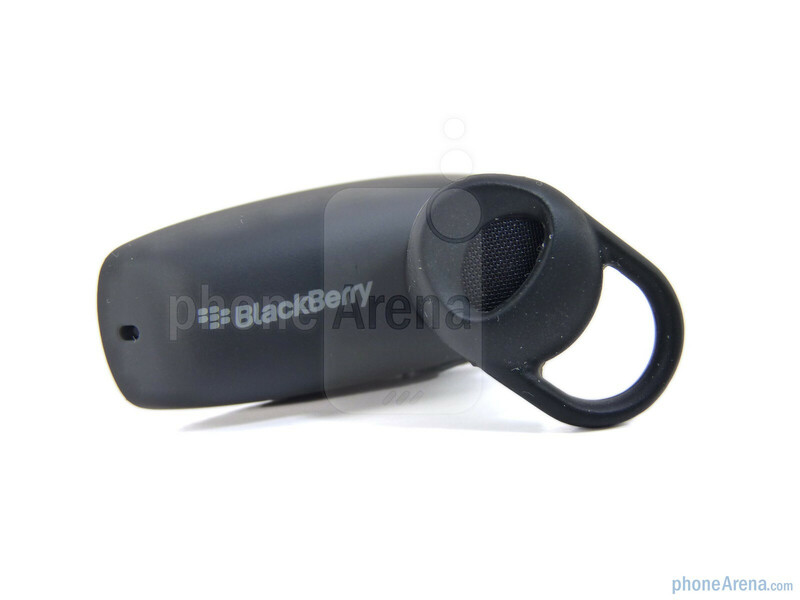 Residing on the area where the BlackBerry logo is found is the call control button which is used for a variety of functions. Additionally, turning on/off the headset can be accomplished by simply moving the power switch to the correct position. 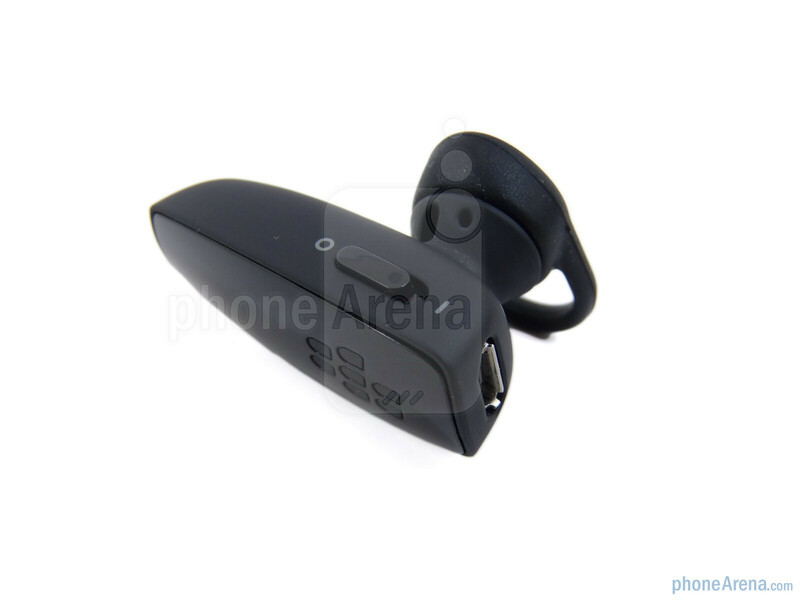 Finally, the microphone is located at the end of the boom while the microUSB port is found on the opposite side. Nice and small but can't find how to turn up the volume. 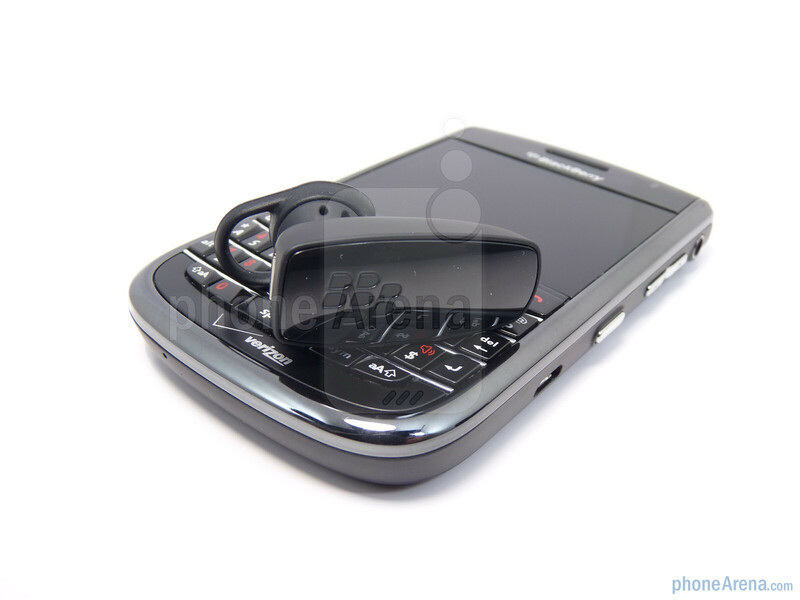 Sound is so low I cannot even hear it ringing in my ear and the phone does not ring when the bluetooth is turned on. The ear hook breaks and now I can't find another , it makes it all useless? 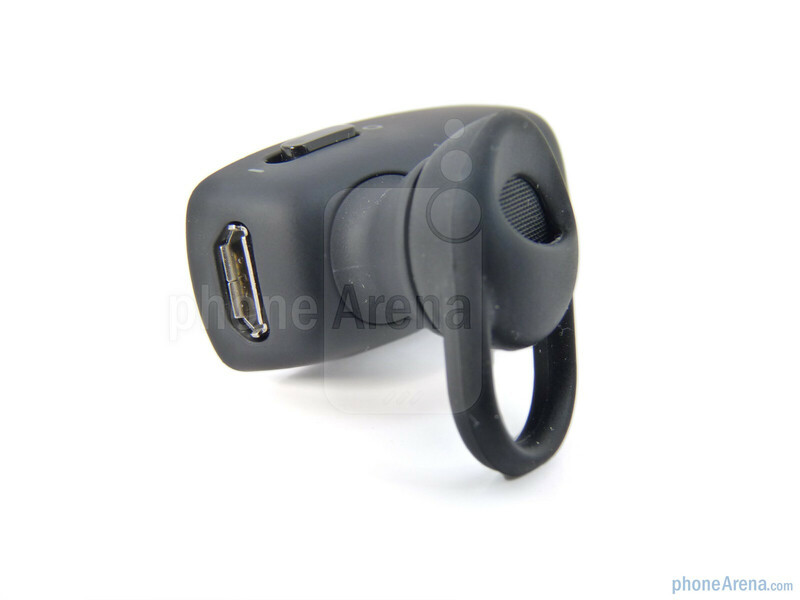 IIt is a great bluetooth but with out the ear hook, it falls out and that is no good when I'm driving. I don't wear it all the time as it makes my ear sore so I put it on and off up to 10 times a day. the hook is not flexible enough!